121 Leestown Center Way, Lexington, KY 40511 (MLS #1826321) :: Sarahsold Inc. 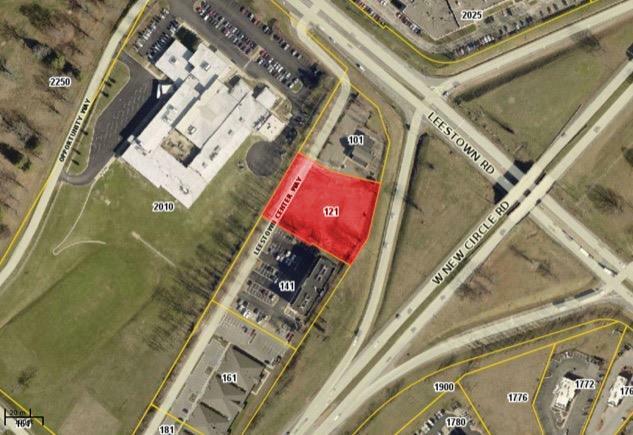 Highly visible 1.31 acre P-1 parcel. Fully developed and construction ready. Flat building site with many options. Listing provided courtesy of Christopher Mitchell of Bluegrass Sotheby's International Realty. Listing information © 2019 LBAR Multiple Listing Service. All rights reserved.